The Ontario Heritage Trust has assembled information on the province’s religious architecture. This information spans more than 85 religious traditions and over 400 years of Ontario’s history. It has been organized into the popular online Ontario’s Places of Worship Inventory. 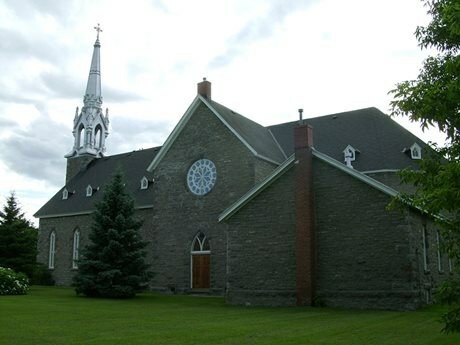 A number of entries in the inventory are relevant to Ontario’s French heritage as expressed through architectural styles and by the central place of religious institutions in the history and development of particular communities across the province.